The pace at which new projects pop up in California remains nearly impossible to keep up with. 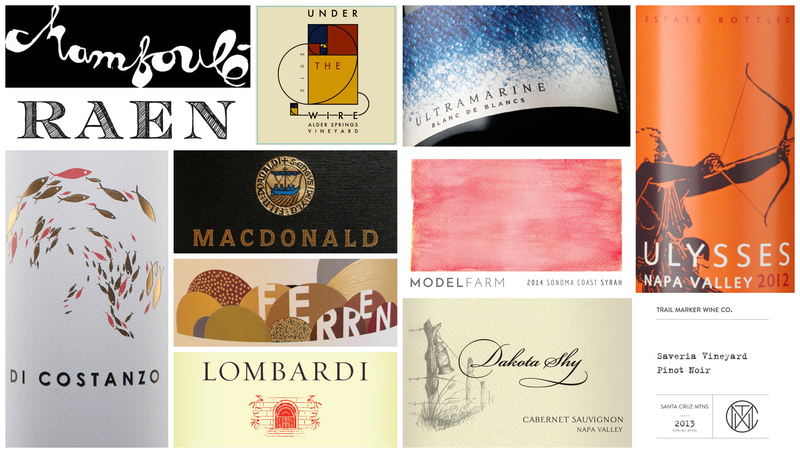 Once again, I was deeply impressed with a number of new projects I tasted over the last year. Most of the wineries in this article have only released a few vintages, while some are literally just getting started. 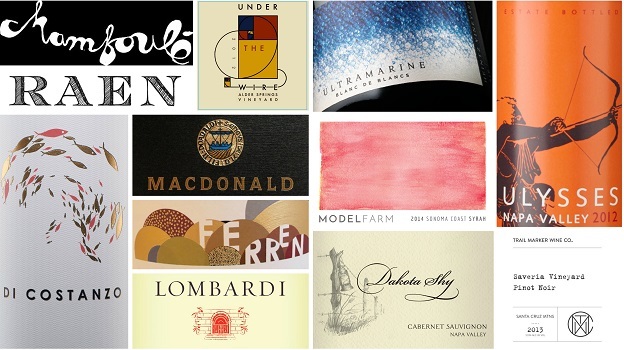 This year’s Undiscovered has something for every palate; from cutting edge sparkling wines, to cool-climate Chardonnays, Pinot and Syrahs, all the way to Napa Valley Cabernets. Michael Cruse is pushing the limit of what is possible with sparking wine in California. The same is true of Morgan Twain-Peterson and Chris Cottrell of Bedrock with their new project, Under the Wire.Ferren, Lombardi, Chamboulé, Model Farm and Raen are all Sonoma-based wineries that have just released or are about to release their first vintage. 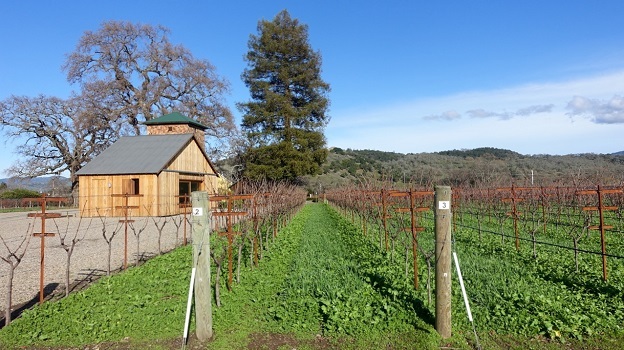 Trail Marker makes distinctive wines from sites in Mendocino County and the Santa Cruz Mountains. In Napa Valley, MacDonald, Dakota Shy, Ulysses and Di Costanzo have gotten off to a strong start. All four have deep roots in Napa Valley. The MacDonald family has been farming grapes in To-Kalon for decades. Right across the road, Tom Garrett makes the wines for Detert, his family’s estate, as well as his new project, Dakota Shy. Garrett and brothers Alex and Graeme MacDonald are second cousins and their vineyards were once a single property. Christian Moueix has been making superb wines at Dominus for many years. Ulysses, a small vineyard on the southern edge of Oakville next to Vine Hill Ranch and Missouri Hopper, is his latest project. Massimo Di Costanzo hasn’t had the head start some of his colleagues have had, but he is massively talented and deeply passionate about his craft. And his resumé couldn’t be any better.